The little village of Perigiali is in a glorious rural location between the foothills of the mountains and the Ionian Sea. 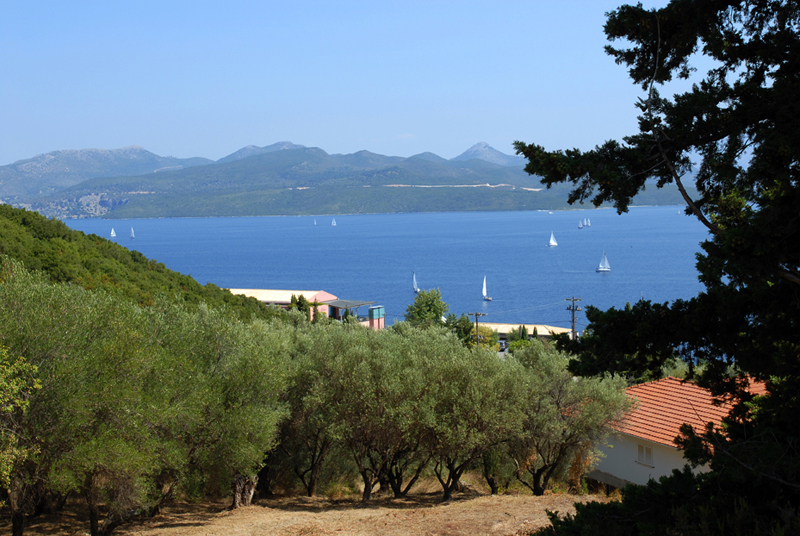 Perigiali is a short distance to some of the larger villages and towns and has access to some of the most beautiful beaches and idyllic coves making it an enchanting base for a relaxing holiday. 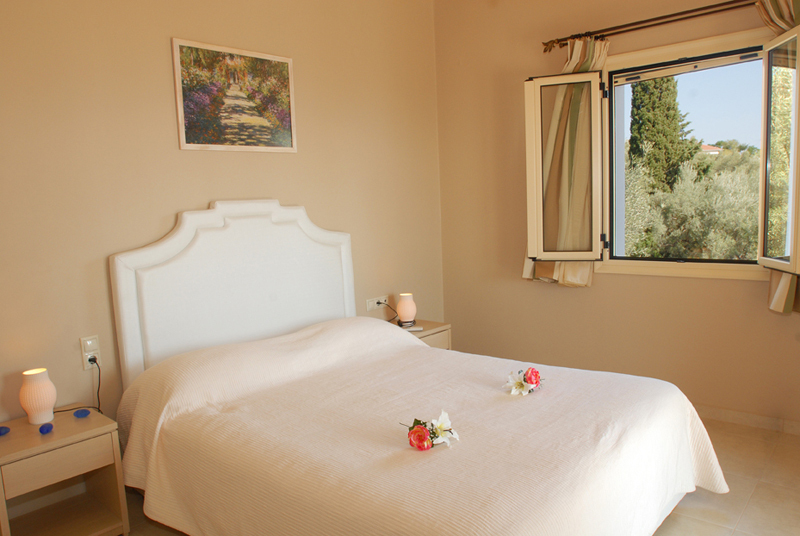 Villa Olivia is set in this beautiful countryside and has the most stunning views across the Ionian Sea out to the islands and the mainland beyond. 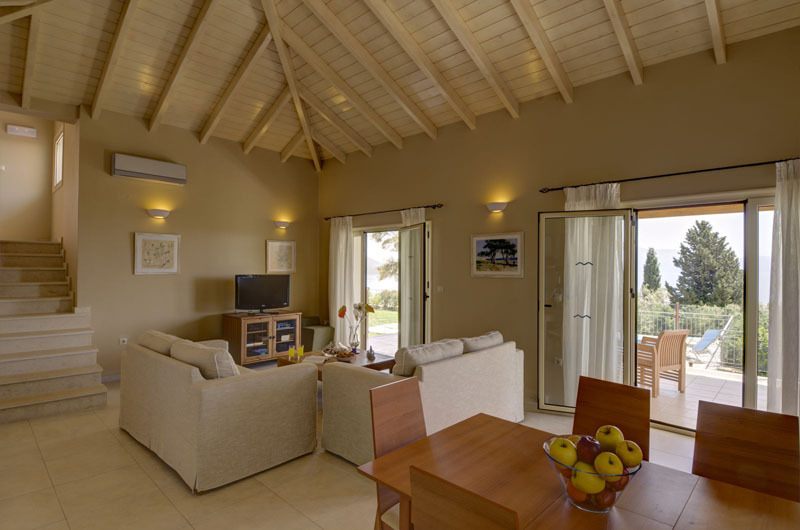 Entrance to the villa brings you into the bright and spacious open-plan ground floor with an amazing panorama from every aspect. 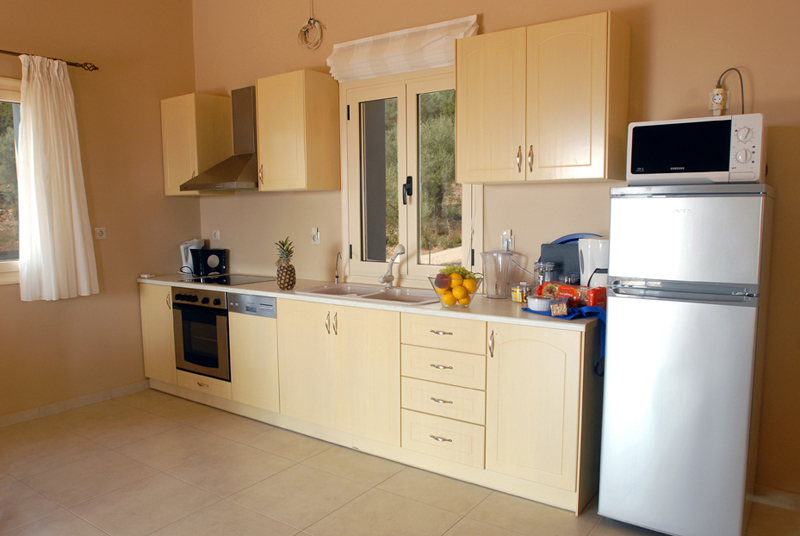 The fully equipped kitchen/diner leads out to a shaded veranda. 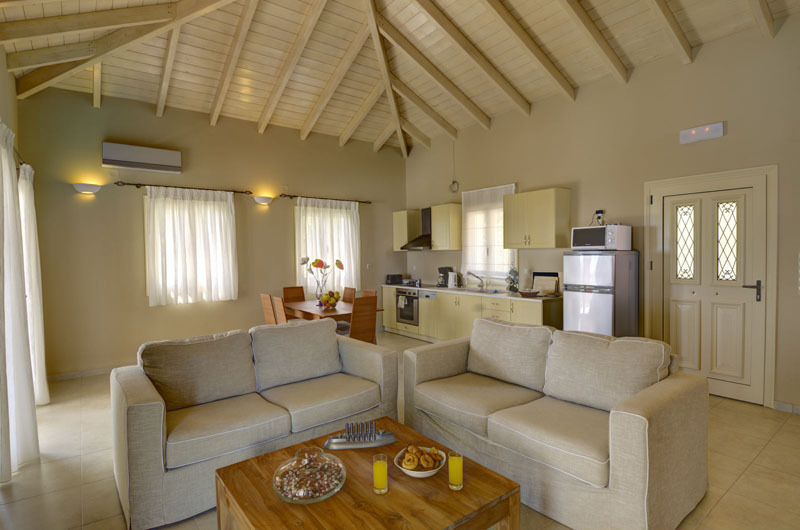 The living area is comfortably furnished, relaxing yet sophisticated. The veranda is a place to sit and unwind as an alternative to the lounge area. Steps from the veranda lead down to the lawn and sea facing infinity swimming pool. Two of the bedrooms are on the lower ground floor; the first is a double with en suite shower room, sunny patio and lovely sea views. 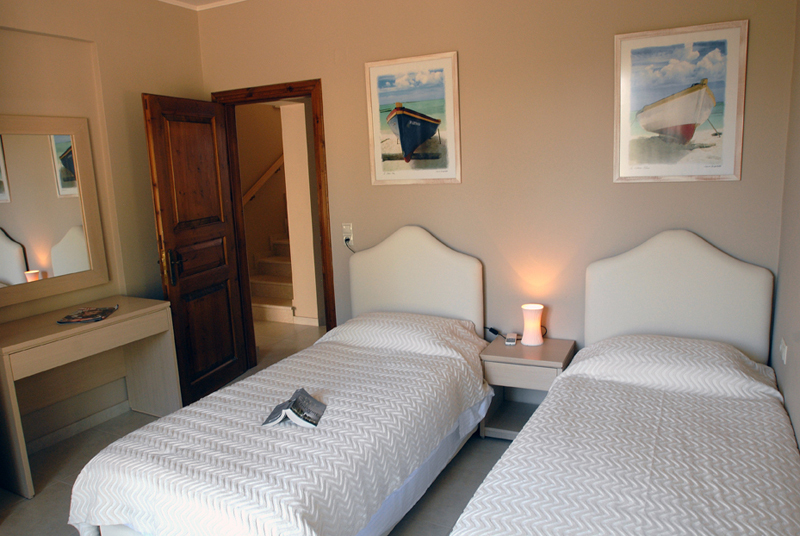 The second bedroom is a twin room with en suite shower room. There is also a separate bathroom on this floor with a bath and shower. Stairs from the ground floor up to the first level bring you into the master double bedroom with en suite bathroom. Patio doors lead out onto a private balcony enclosed by glass panels to make the most of the outstanding panorama. 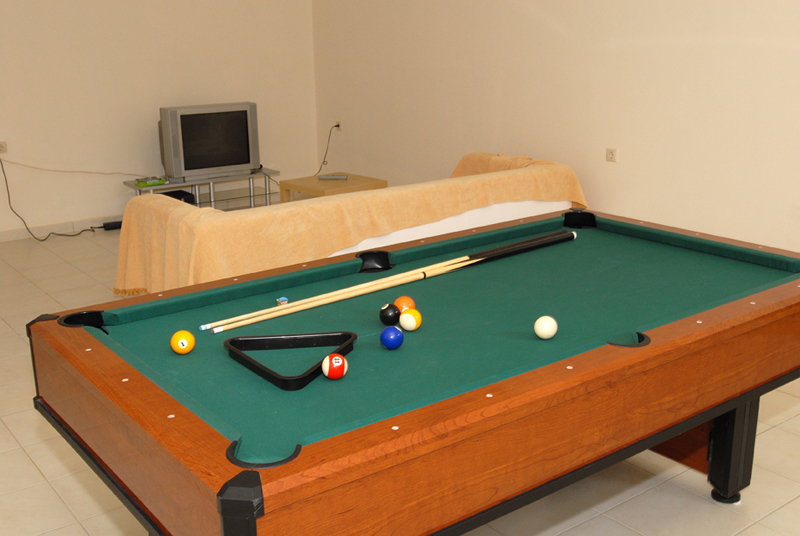 A trip to the busier village of Nidri is a must if you fancy more exhilarating activities. You can also take an excursion on one of the numerous tourist boats and spend a day visiting other islands in the Ionian. It is delightful exploring the little island of Meganisi or swimming off Skorpios Island, once owned by the Onassis family. 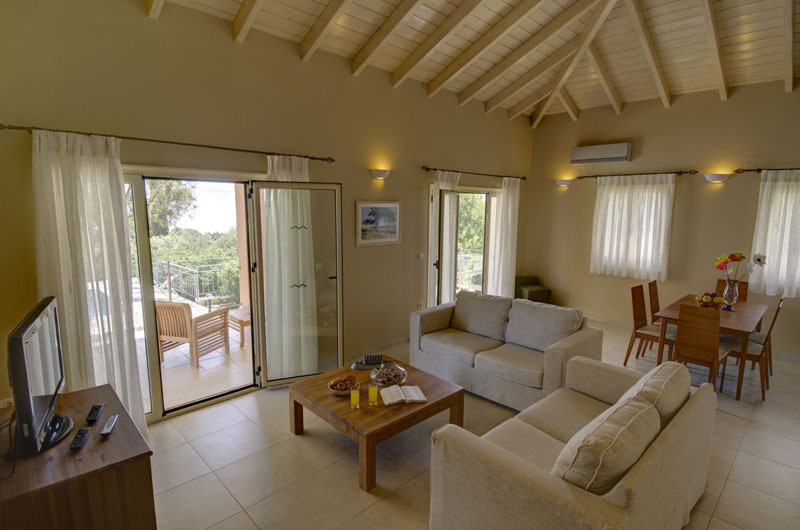 With everything this island has to offer visitors combined with the relaxing location of villa Olivia we are sure that it will leave a lasting impression.